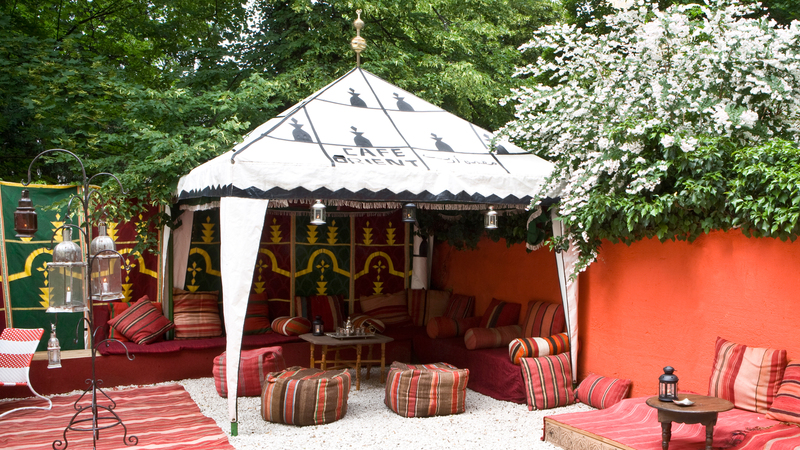 Our garden is one of the few green courtyard oasis in the city centre of Salzburg. You may here enjoy your breakfast, take a lazy afternoon siesta or delight in a warm summer night. Our garden is also the place for our weekly charity dinners in July and August. The team of arte vida prepares healthy treats with regional ingredients. Thus, we collect donations for organisations, schools, orphanages and people who care about people in need worldwide. The cook team of the evening decides where the donation should go to. If you´d like to receive more information about our charity dinners, please subscribe to the newsletter.